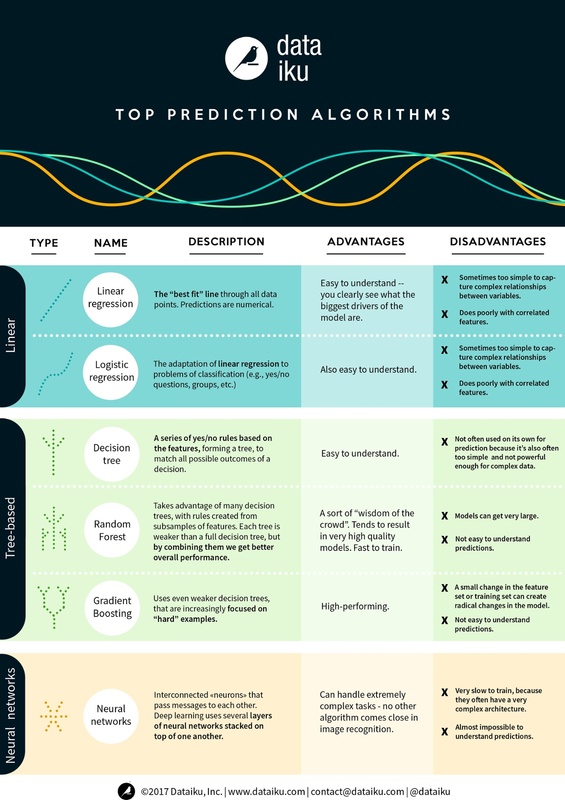 Download the AI for Business Starter Pack Now! The practical and tangible uses of AI for marketing and growth. 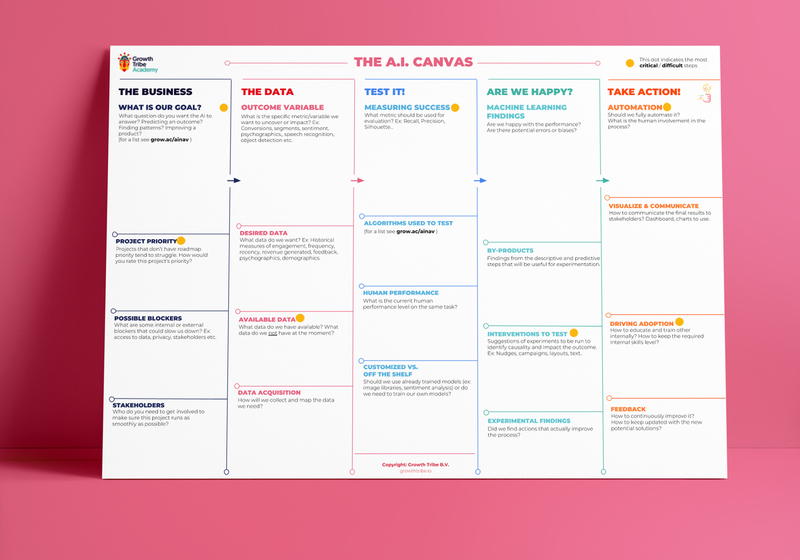 Use the AI canvas to easily discover the stuff you can start applying tomorrow. 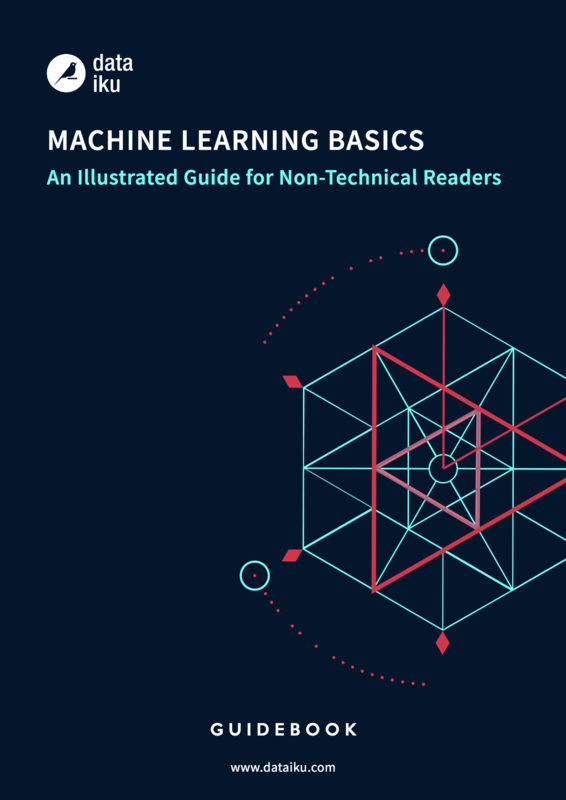 Machine Learning Basics Guidebook & Prediction Algorithms Cheat Sheet! Download the Free Resources Now!